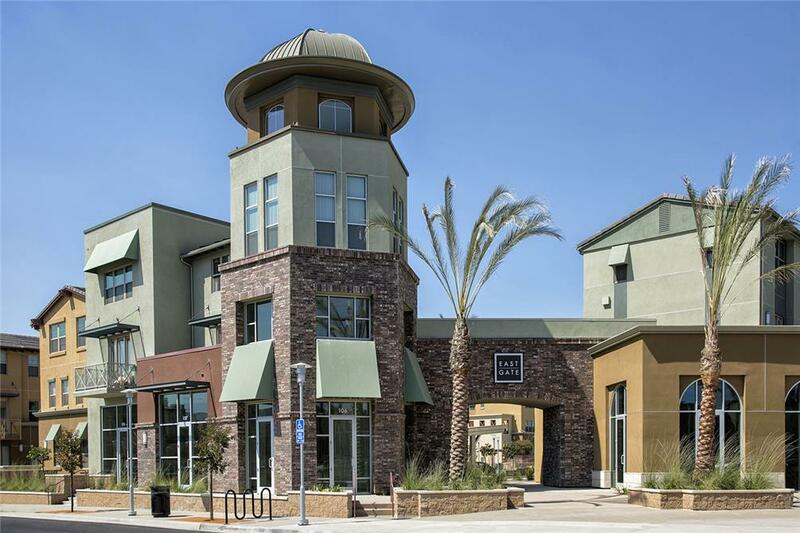 At the east end of an area marked for redevelopment, Eastgate will serve as the entry project to San Marcos' trendy new downtown. 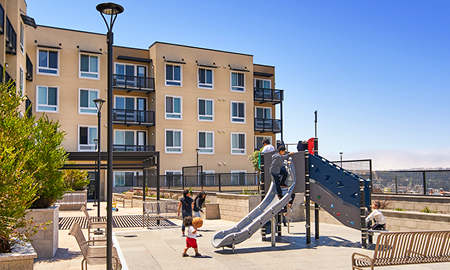 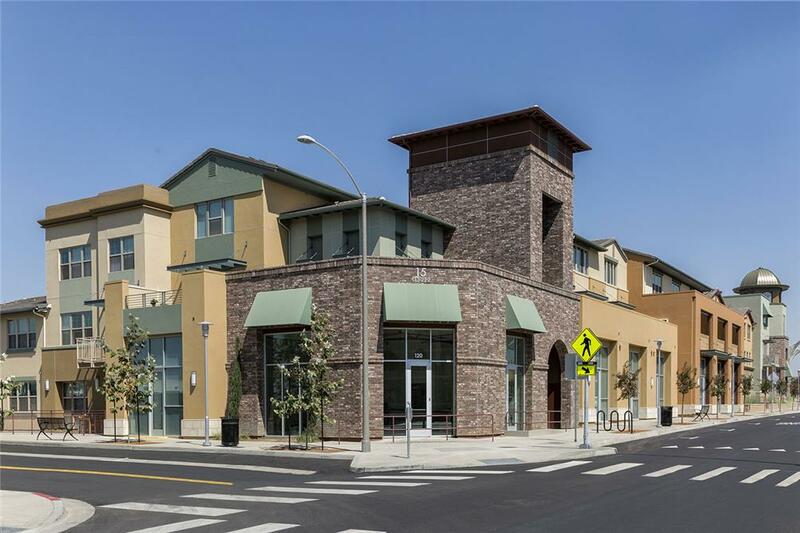 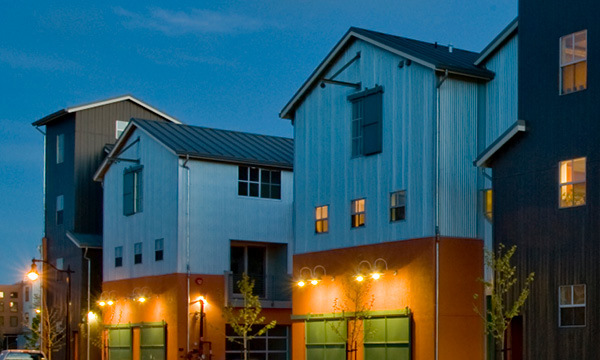 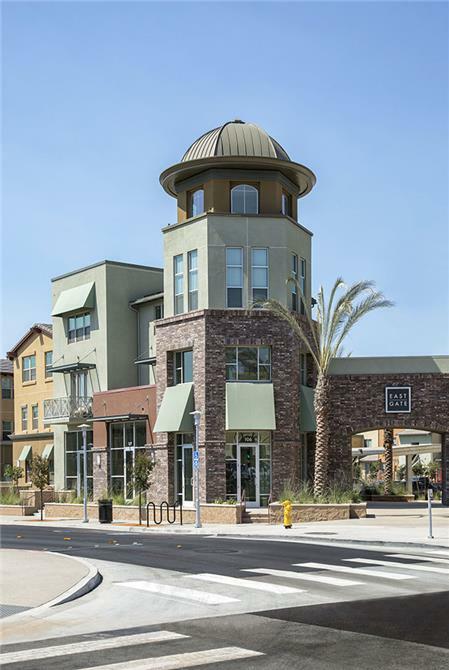 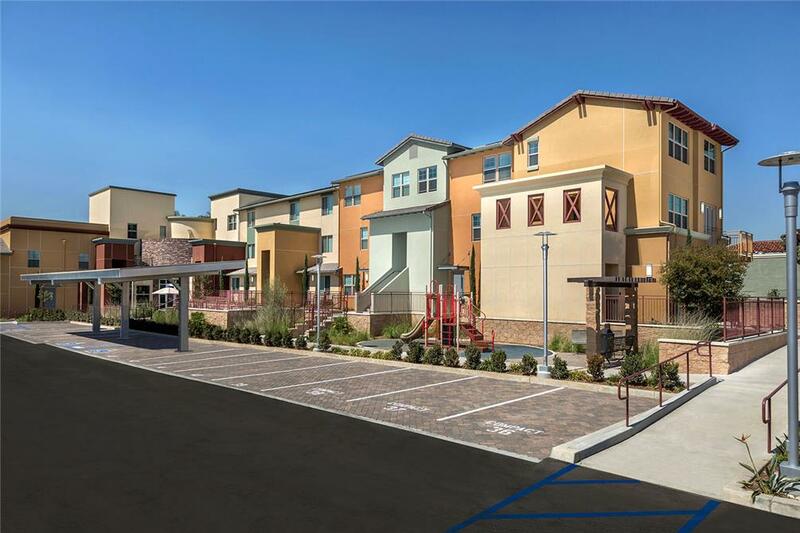 Within two miles of Palomar College, Cal State San Marcos, and City Hall, this distinctive mixed-use project will provide 42 units of affordable housing (9 percent LIHTC), specialty retail, live/work, and artist lofts. 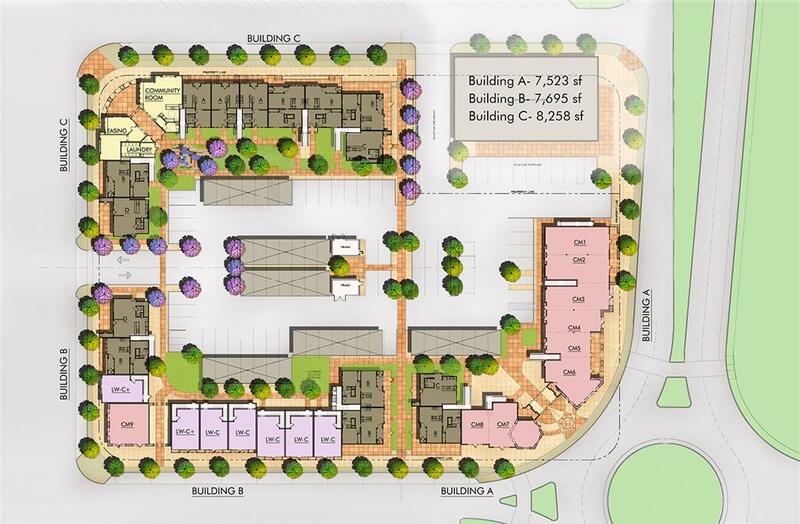 It will appeal to a diverse community of emerging entrepreneurs, local artists and craftsman, college students and families, seeking the conveniences of downtown living.